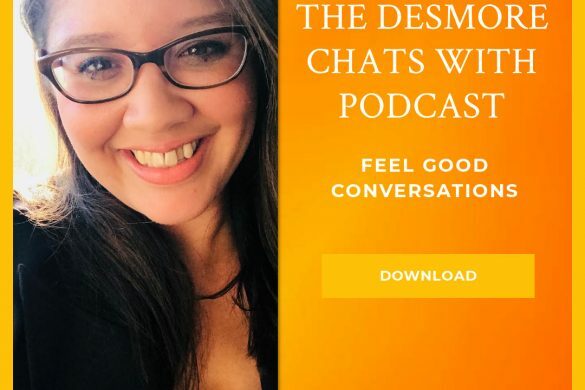 This week on The Desmore Chats With Podcast I chat with Nicole Van Hattem, the Producer and Host of the Hot and Healthy Show, Success Strategist and Resilience Coach, TEDx speaker, and three times bestselling author. 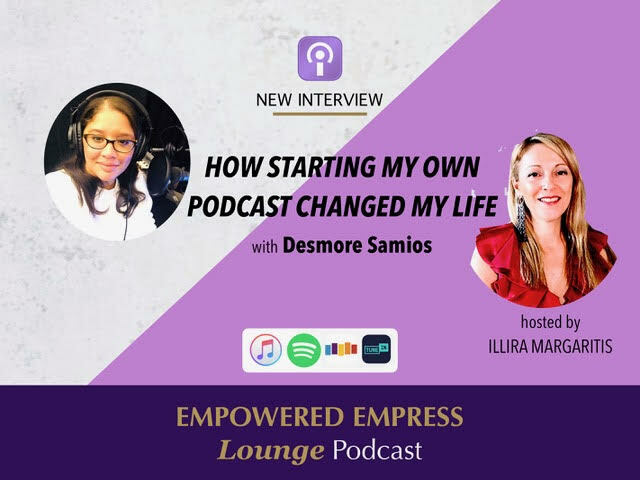 We chat about how to turn rejection into success. 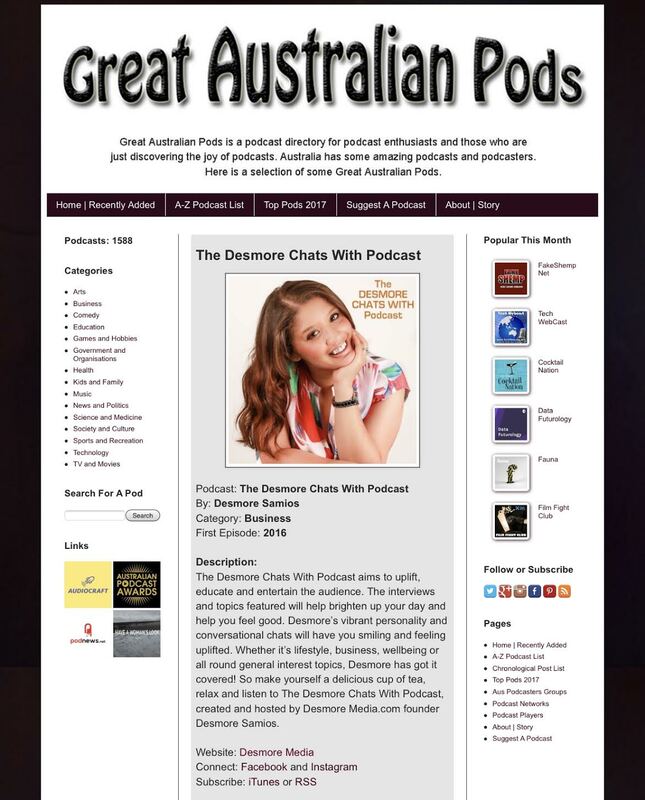 Nicole will share with us her story, lessons learnt, and how you can turn rejection into a more positive experience. 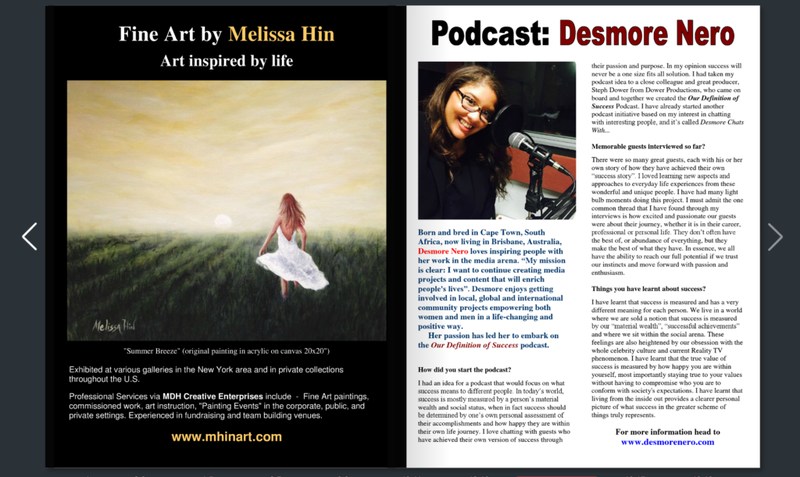 Being rejected can often be seen as something negative but what if rejection was merely life showing you a different path. 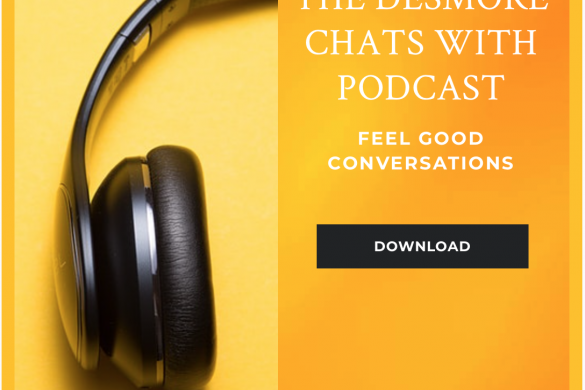 Have a listen to my podcast conversation with Nicole Van Hattem and be inspired. 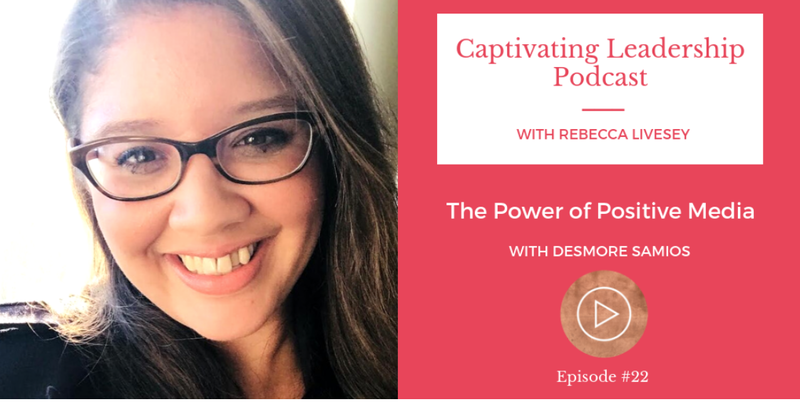 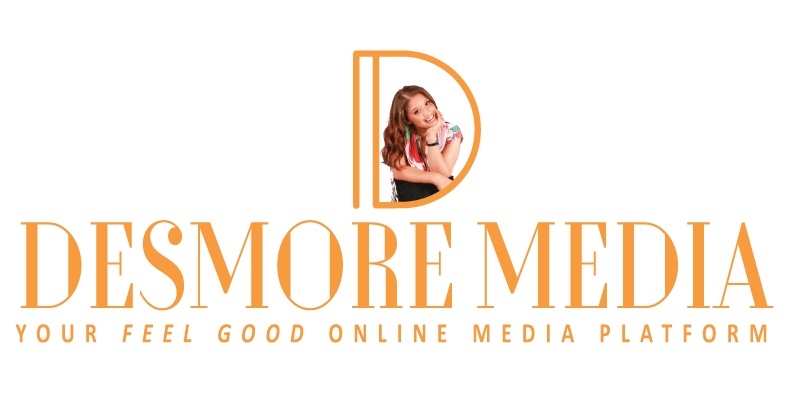 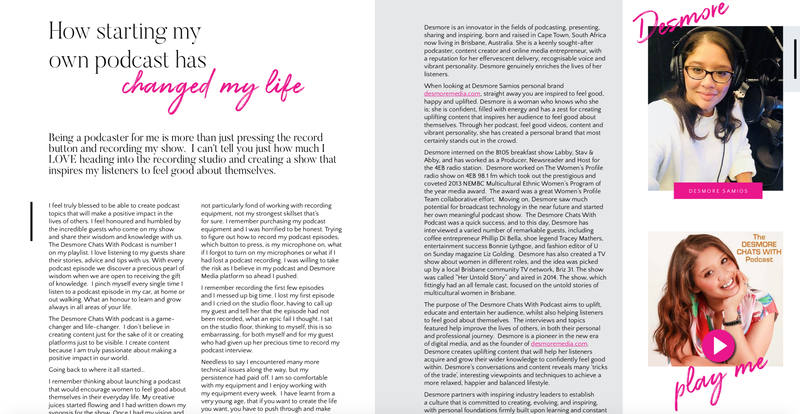 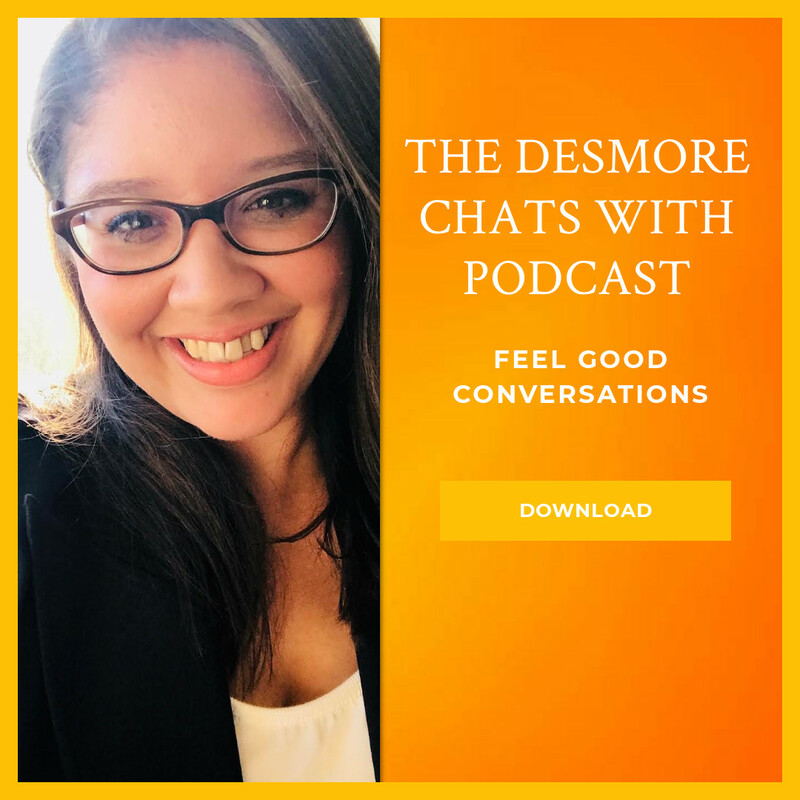 The Desmore Chats With Podcast is all about encouraging you to feel good about yourself personally, professionally and spiritually. 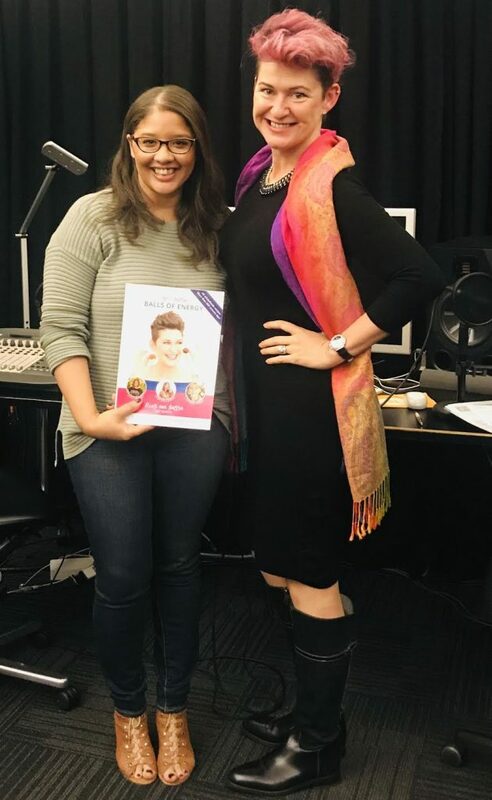 In support of her mission, in 2014 Nicole launched the Hot & Healthy in Business podcast and TV show on which she interviews experts and thought leaders, connecting listeners with the right people, products and services that can empower them to have more success with less stress. 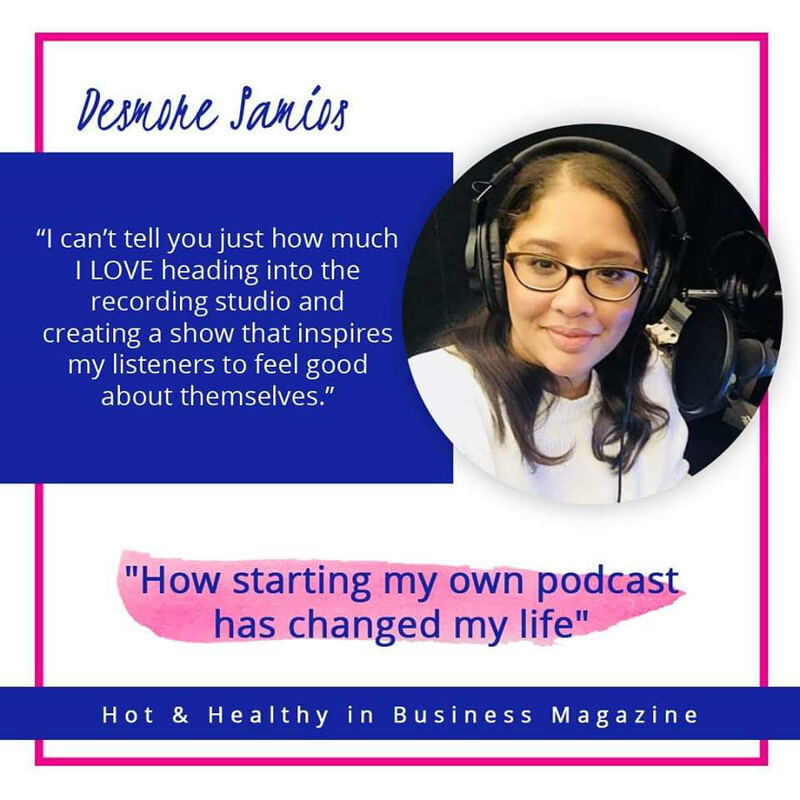 To date over 120 episodes of the Hot & Healthy in Business Show have been released, with the podcast version alone having 50,000 downloads and listened to in 28 countries. 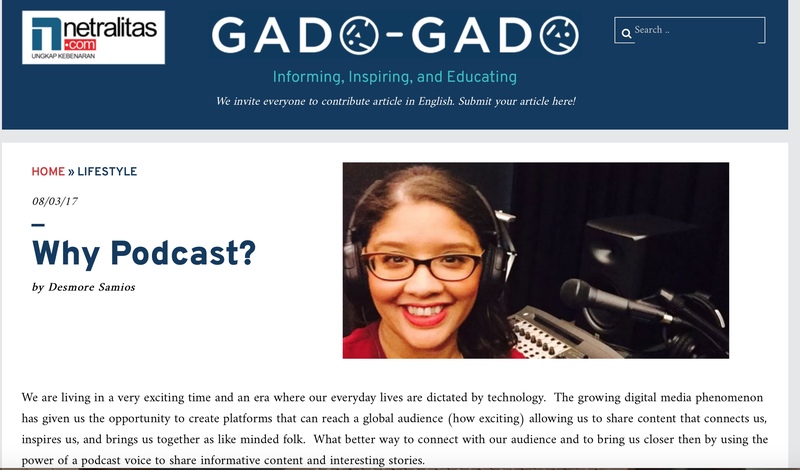 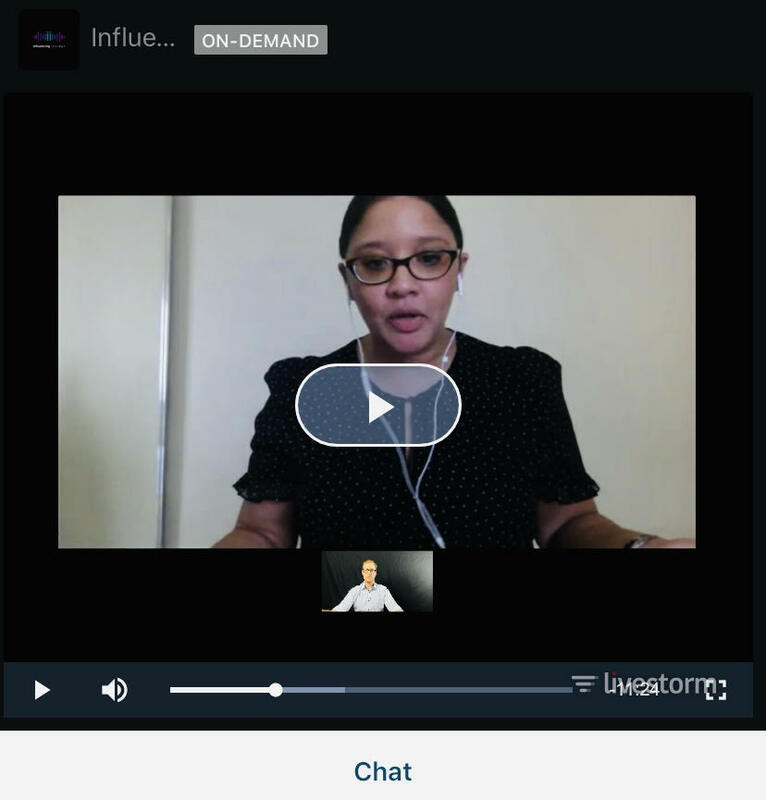 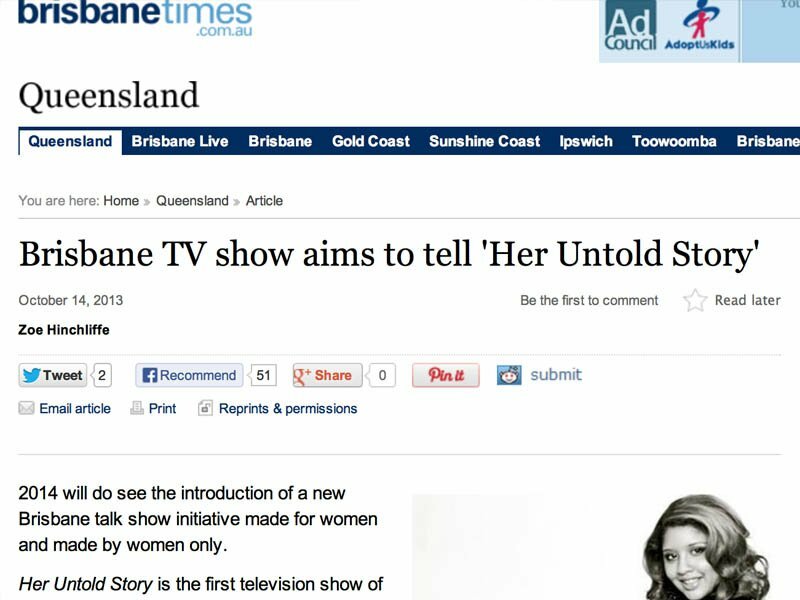 The content created from the interviews has been transcribed into books, articles and blogs to be used as content in various educational settings.